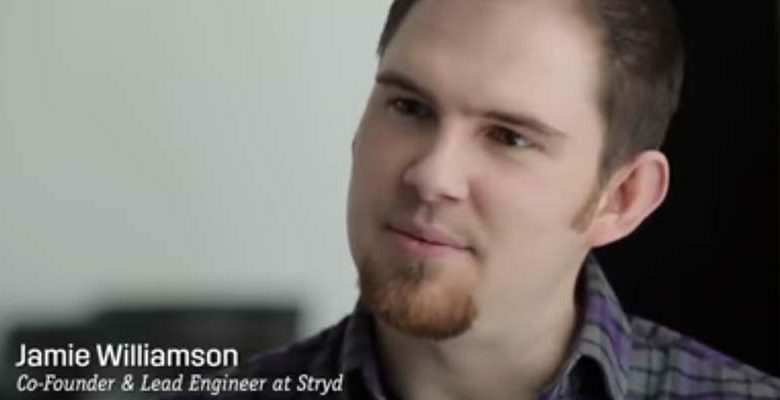 After my initial presentation about Stryd, the first running power meter (in spanish), I would like to hand you the interview I made with Jamie Williamson, Stryd co-founder and lead engineer of Stryd since more than 5 years ago. As you can see, this is not a couple days project, but it has a lot of research behind it. And, only now, once it’s on the final stage, it has become notorious and it’s available through a Kickstarter campaign (and I’m proud to be one of their initial backers). 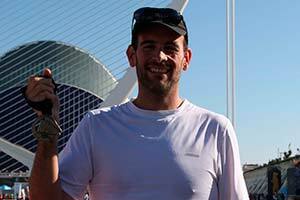 Eduardo Mateos- Stryd works thanks to internal accelerometers and a barometer. We have already seen this in many other devices. Where is the magic of Stryd? Jamie Williamson- Stryd uses motion and environmental sensors to track your core body in high-resolution through the unique 3D environment you are running through. Stryd’s magic comes from its power algorithms, which fuses the physics behind your motion and environment to arrive at running power. EM- Can Stryd take into account environmental factors such as wind? JW- We have a plan to properly account for the impact of changes in wind speed but we don’t have solid testing results on this now. We’ll follow up on our blog (http://blog.stryd.com), when we have more news on this. EM- I understand you have compared Stryd data to a force plate treadmill at the beginning of development, and the data obtained was around 10% range of error. Have you improved the accuracy since then? JW- In earlier studies, Stryd’s error was under 10%. Stryd undergoes rigorous laboratory testing and refinement, and by the time it’s released to our Kickstarter backers, it’s accuracy will be improved. EM- I’ve seen images of a test unit paired with an Ambit3 showing power while running, as Ambit3 has the power meter available while in the running profile. But you state that you will “hack” the HR channel so the power will be shown as if the data received were your heart rate. What will be your final approach? JW- For watches that support power, Stryd will show its power number through the power channels. 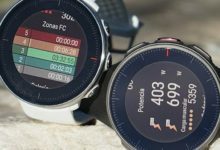 For watches that don’t support power, Stryd will show power through other channels, such as heart rate or running speed and cadence. 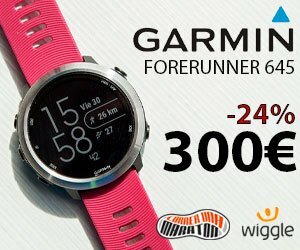 EM- Have you contacted manufacturers (Polar, Garmin, Suunto, etc) about enabling support for power meter in the running profile? How about third party sites like Strava, Endomondo or TrainingPeaks, will they show graphs for power after uploading your session? 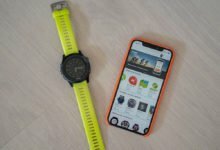 JW- We’ve been in contact with sports watch manufacturers and also training platform developers. We’re working hard to make running power naturally accessible across watches and training platforms. 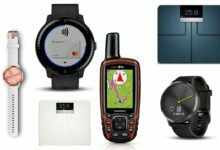 EM- Now Garmin is offering Connect IQ, and it seems a perfect opportunity for a product like yours. But it is limited in the form it has been created and it forces you to create a full app instead of a data field that could be added to the running profile. Do you have any plans to work in an app like this?? JW- We’re excited about Connect IQ, and we have a plan for it and Stryd. EM- Where does Stryd get better results, clipped to the back of your pants, or tied to the shoe like a footpod? JW- We’ve tested Stryd on a myriad of placements around the body, and have found placement on or near the core body to yield the best results. EM- Is Stryd entirely crowdfunded, or do you have any investors supporting your product? 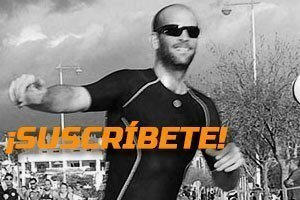 JW- We entered Kickstarter with the idea in mind to work directly with 1000 runners, triathletes, and coaches. We do this in order to develop and refine the first power meter for running by partnering with those it’s built for. EM- Have you been contacted by any “big name” about buying or licensing Stryd for their own products? (I don’t need names, and I understand if you can’t disclose it). JW- Thanks for understanding that we can’t comment on this at this time. Enough words. Is with graphics where you’ll better learn what Stryd can do to improve your training and how it works. 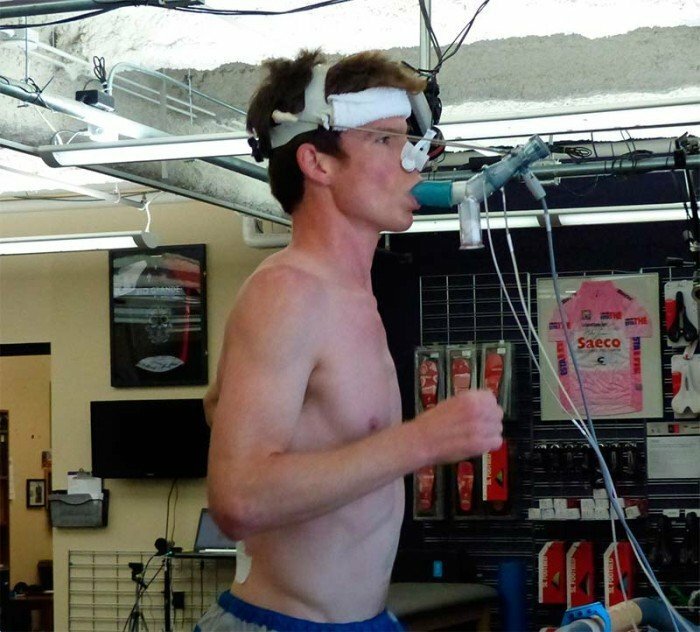 I’ve had access to an activity FIT file where we can see the correlation between pace, power and height. This is the full graphic file (by the way, uploaded to Garmin Connect and it recognized power right away) that you can check to get your own opinions. But let’s dive into details. In this part of the training (right at the end), you can see that, running in a pancake flat surface and with constant pace, the power remains almost constant. That is perfectly normal, as not every stride will be equal. But in the moment there is a bump in the pace, the power also peaks as you need more power to get more speed. If you were to look at a HR graph, you would not see those clear peaks, as HR needs more time to account for pace changes. This is extremely helpful when doing short intervals. Before stoping, with the power and pace going down at the same time, there has been a small hill. You can clearly see that the pace went down as the tester climbed that hill, but the power needed to do it has been higher, despite of the slower speed. And once at the top, the runner gets back to the previous pace as before, and the power needed to run decreases. Here again we have a flat running area. The runner builds up pace slightly, and the power goes with it. When you reduce pace, the power also goes down and therefore, you don’t need the same amount of effort and can run longer. That’s what Stryd can teach you. Unlike biking, where you try to reach high power, what we try to look at while running is lower our power output. This way we could keep running at the same pace and be able to run longer. Check out this video where Jamie Williamson himself ask Charles Garabedian to make two slight changes in his running, while maintaining an stable speed of 7 mph. Just by relaxing his shoulders and giving a little bit more cadence, it allows Charles to save 30 Watts while running at the same speed. The great thing about Stryd is you can check it live, right on your watch screen. So Stryd will make it possible to improve your running efficiency, and you will be able to run at the same pace with less effort allowing you to run longer. Or, put it the other way, keep the same power output as before, but you will be running faster.